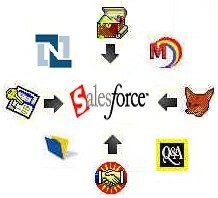 We can also convert the data between the SalesForce.com web-based format and any local database format. 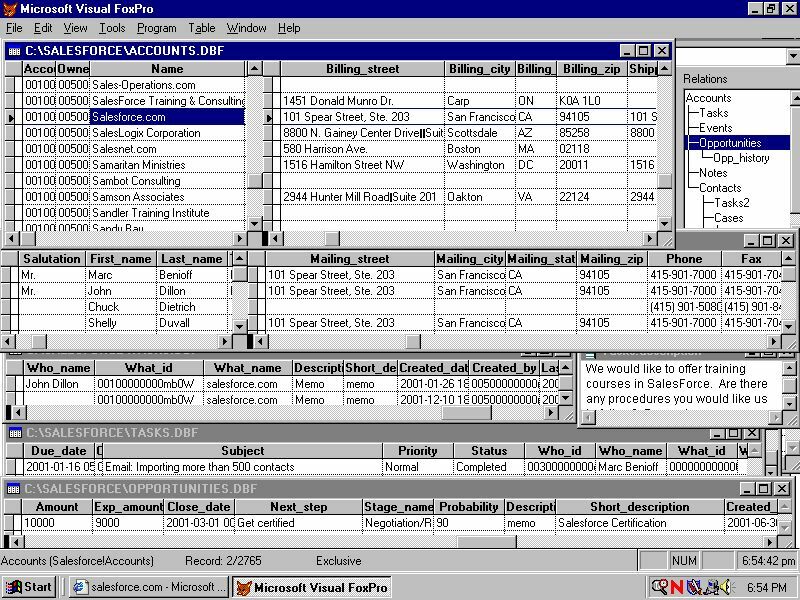 Then you can clean up, sort, search, modify, and analyze your data. You can convert it to other formatsor upload back to SalesForce.com. The basic idea among contact management systems is the same. But the tables used vary quite a bit. 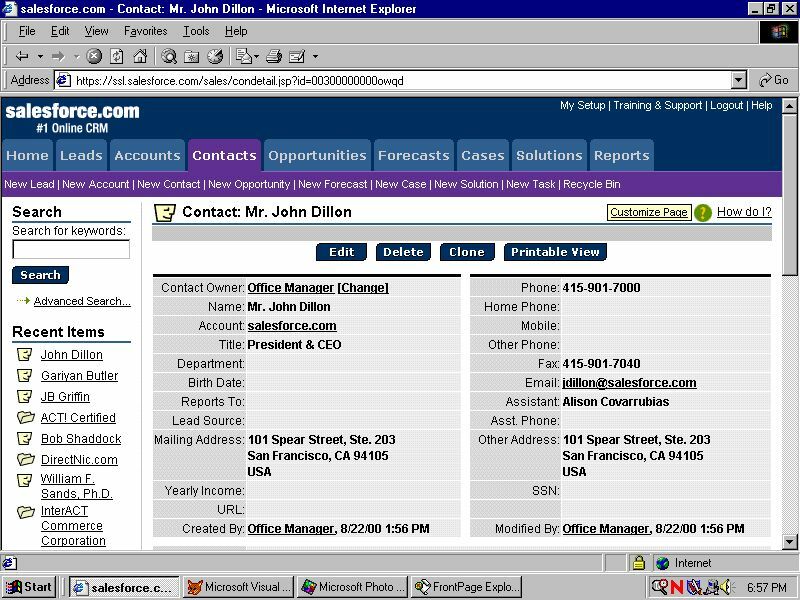 For example, in Salesforce, the Email address is in the same table as the Contact's name and address. But in Goldmine, the Email addresses are in a different table, along with Supplemental addresses. In Salesforce, the Notes are in a different table, while in Goldmine, they are in the same table as the Contact's name. We take care of such variations beforehand, so import is possible, and easy. In previous versions, the Apex Data Loader has been known as the "AppExchange Data Loader" and the "Sforce Data Loader." Activating the Data Loader is necessary to convert History and Notes. So tell your SalesForce Rep you will need it activated for at least a few days. Data Loader requires at least the Professional version of SalesForce. How to download your data from SalesForce. Use this wizard to import leads from any comma separated values file. Note: This wizard imports information into leads. Go to Import My Organization's Data to import contacts and accounts. 1. Compare your data to the Lead fields available for import. Create custom lead fields or custom lead picklist values, if needed. Tell me more! 2. Export your data to a file. Tell me more! 3. Review your data for accuracy, and make sure you have 1000 or fewer records. 4. Start the Import Wizard! * It is recommended that you import a small test file of 5 records before importing all of your data to ensure that you have correctly prepared your import file. 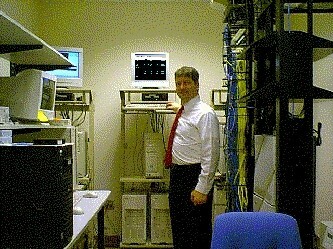 We can convert to all the major contact managers, plus in house systems.